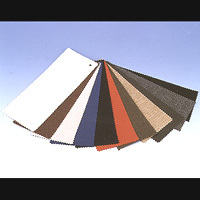 Imitation Leather ( Non-Wovens ) (HILLSHINE YC0854) - HILLSHINE ENTERPRISE CO., LTD.
Imitation leather (non-wovens). A wide rang of colors are available. 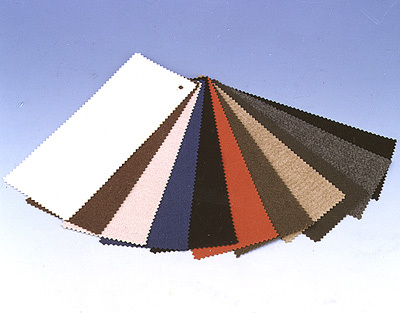 Non-woven imitation leather has the feel of leather and is widely used as substrate for PVC and PU, as well as in making garments, shoes, handbags and suitcases, etc. 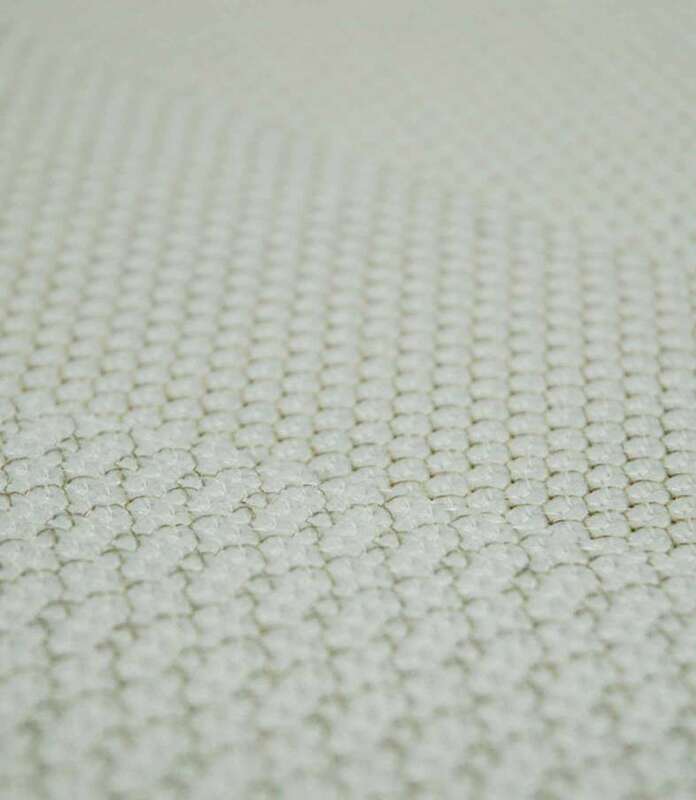 It is poromeric, durable, and the price is competitive. Two types YE and YC, are available.